Click/tap here to find the best Georgia yoga instructor for your needs! 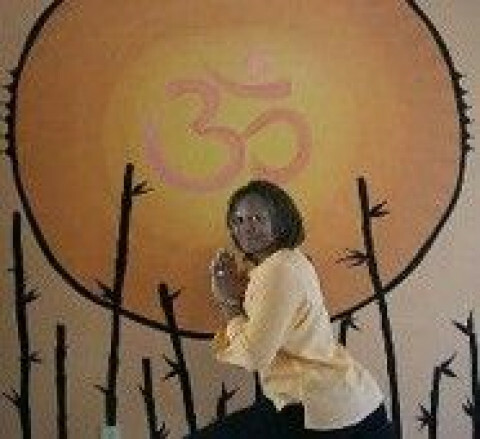 In 2009 Flo received certification to teach Vinyasa Flow Yoga by the Asheville Yoga Center. During that time she decided that she wanted to further her knowledge and practice. Flo recently completed the 230 hour yoga teacher training program through Asheville Yoga Center under the guidance of Stephanie Keach. Mechelle offers private and open class sessions. For that person on the go with a hectic scheule or that traveler.....Mechelle's the person to call. Together we work out a time that's right for you. Mechelle caters to the mature audience that enjoys being reminded to "be kind" to yourself. Experience my one-on-one wellness services. such as Reiki- Reflexology. 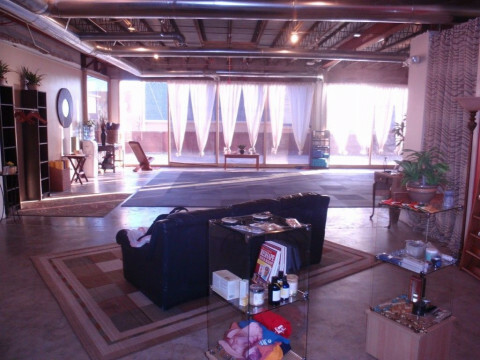 Yoga Hive Healing Arts Studio offers several types of Yoga classes, Meditation, TaiChi, Belly Dance Fitnrss and personal wellness coaching for individuals, as well as small groups. We specialize in utilizing the healing modalities of yoga & the breath for spiritual fitness of your body, mind, emotions and spirit. We are trained and adept in working with the mature body. Please call and schedule wellness services @ . 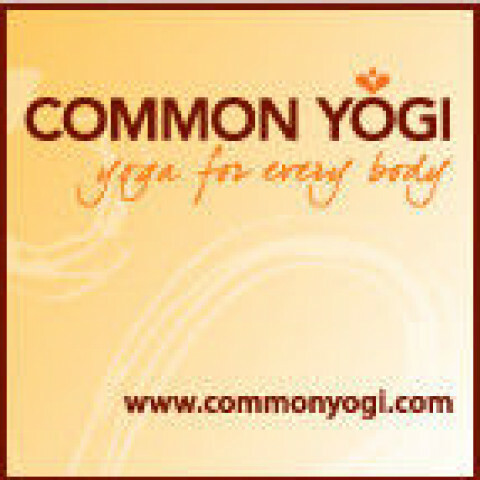 Common Yogi - www.commonyogi.com Enjoy flowing vinyasa yoga to build stamina, strength, balance, flexibility and relaxation. Yoga class is set to music, and is intended to be fun yet challenging! Pose modifications are offered in mixed-level classes, so that the practice is accessible to the yoga beginner while still appealing to the long-time practitioner. No need to make yoga complicated or intimidating! Great cross-training activity for tennis, running, golf, and cycling! These classes will complement your other activities. Sit at a desk all day or carry children? You need cross-training, too! 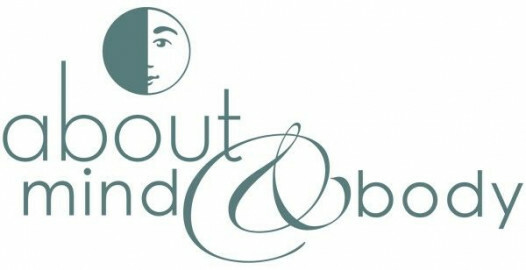 Balanced Energy Wellness, LLC, based in Peachtree City, Ga., focuses on bringing balance to the body and mind through Yoga, Diet Therapy, Acupuncture and Herbal Medicine. We offer group and private yoga classes, and can customize a program of yoga practice and a nutrition plan for you that is best for your specific physical challenges and conditions, and for optimal health and fitness of the body and mind. Imani Constance Burnett, M.Ed., RYT 230, is a compassionate and caring teacher. She has contributed to developing and implementing innovative educational programs and services throughout the United States, Canada, Europe, the United Kingdom and Africa. Imani YOGA intentionally supports you on your personal yoga journey by providing rejuvenating Hatha Yoga classes and private yoga sessions. All classes are small ( limited to six participants) and customized to meet your needs. 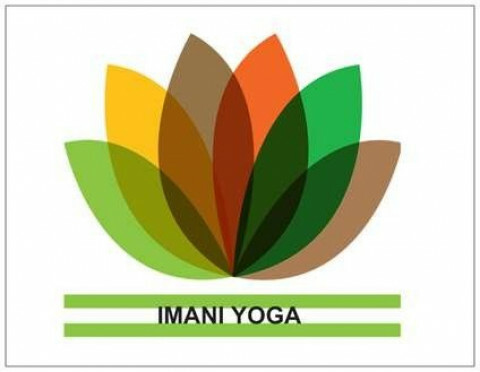 For info about fees, full class schedule and more information go to www.imaniyoga.com. Hypnosis for addiction to smoking or drugs, Weight loss, and just about any other problem, Please call and speak to us about your problem, SPECIALS on Weight loss and Stop smoking programs. Elizabeth is the wife of a combat veteran/US Marine (ret) and the mother of five children. 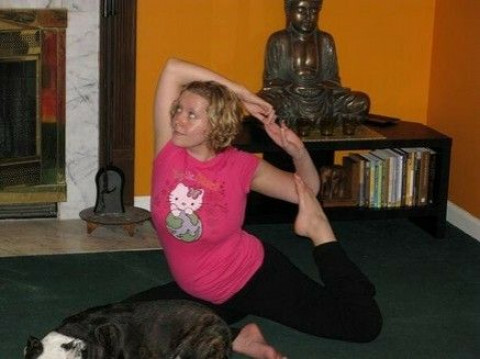 Her belief in the healing power of yoga inspired her to become a yoga instructor. 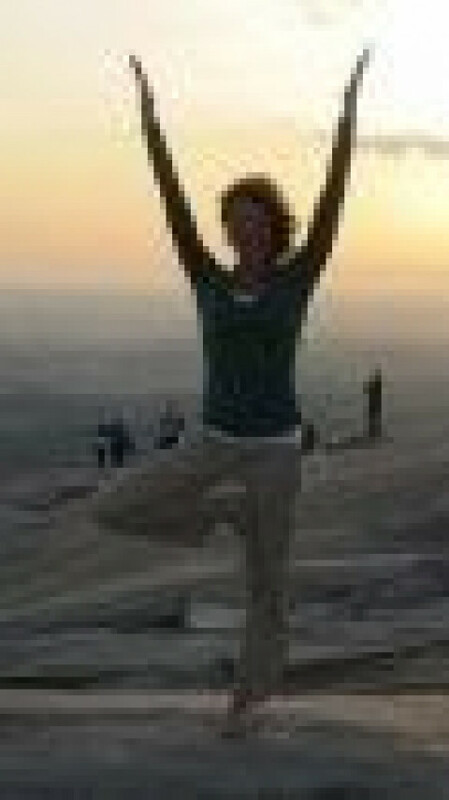 Elizabeth studied yoga, pranayama, and meditation at the Peachtree Yoga Center in Atlanta. 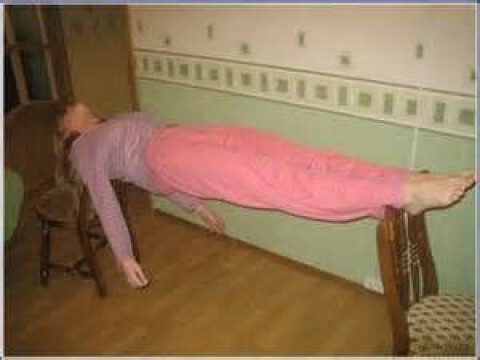 She is registered nationally through the Yoga Alliance at the 200-hour professional level. 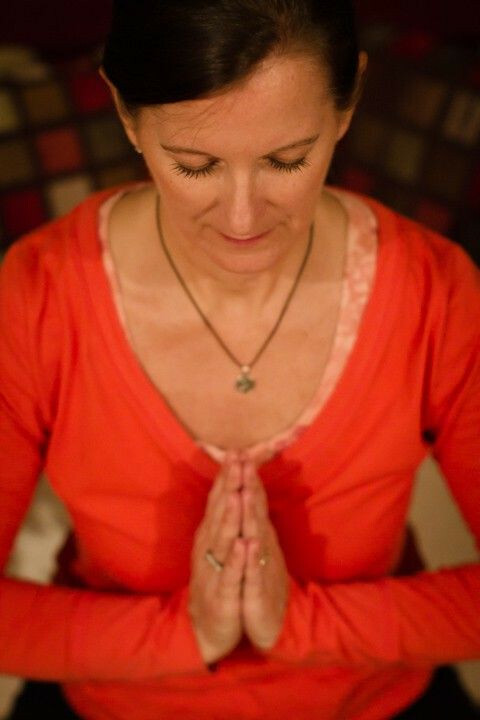 Elizabeth is a certified Yoga Warriors instructor, trained to work with war veterans diagnosed with Combat and Operational Stress Reaction (COSR) and Post Traumatic Stress Disorder (PTSD). Recently, she co-created a mobile yoga studio business, "Just Loosen Up Yoga," with a friend and fellow yoga instructor. Somewhere along the line, Elizabeth came up with the crazy notion that the people who really needed yoga weren't the ones showing up at trendy studios with $80 mats. So, with her Prius packed full of mats & blankets, blocks & candles, and a boom box, Elizabeth provides quality yoga in a variety of locations throughout the Newnan area. She currently teaches yoga at the Summit Family YMCA, Wesley Woods (a continuing care retirement community), Lake Redwine, Arbor Springs, county libraries, and church basements. Elizabeth teaches all ages and ability levels. Offering Hot Yoga, Yin, Restorative, Gentle Yoga, Pilates & Barre classes for all walks of life. Beginners welcome! Starting June 2017 - Yoga Alliance RYT 200HR Teaching Training Program. Certified Yoga Teacher and Reiki Practitioner, specializing in total body healing and wellness. Private and Semi Private sessions available. Chakra balancing with Crystals available.